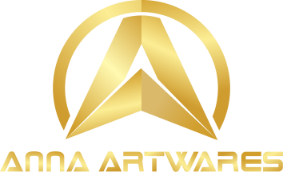 Download: C:\fakepath\Catalogue - Dongguan Anna Artwares Co.,Ltd. Place of Origin: Dongduan, Guangdong, China. 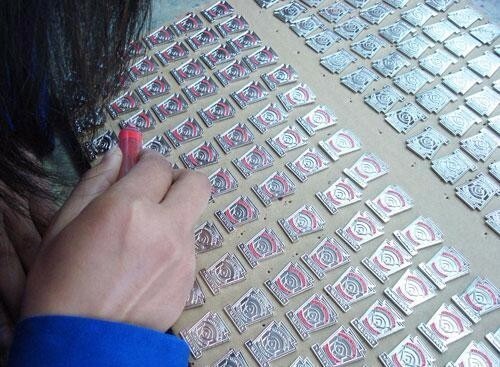 We design, produce and distribute metal badges. 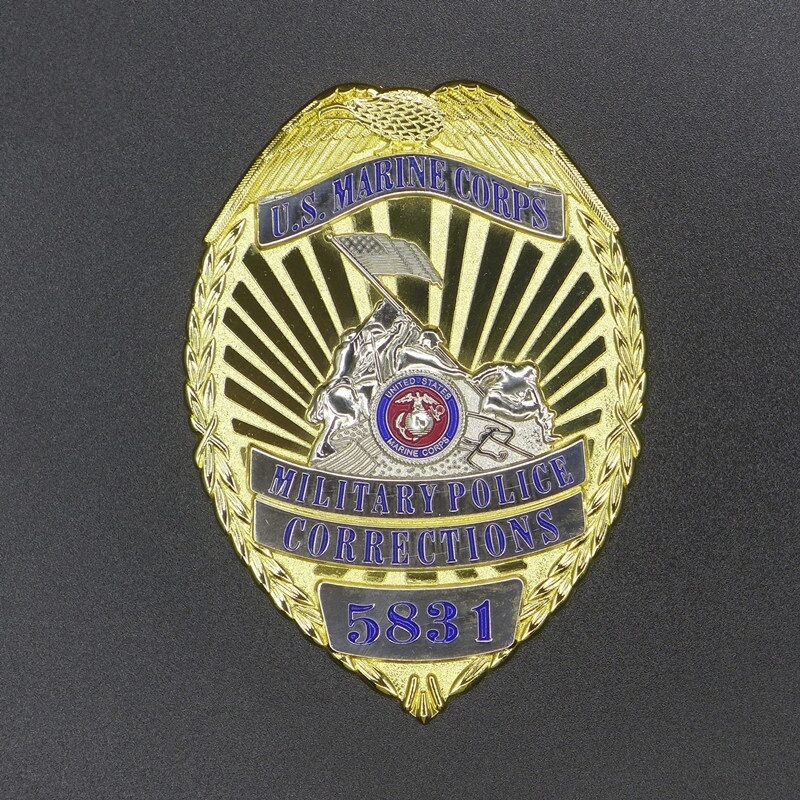 We have made metal badges for police / army departments from different countries, like Switzerland, USA, UAE and Qatar. 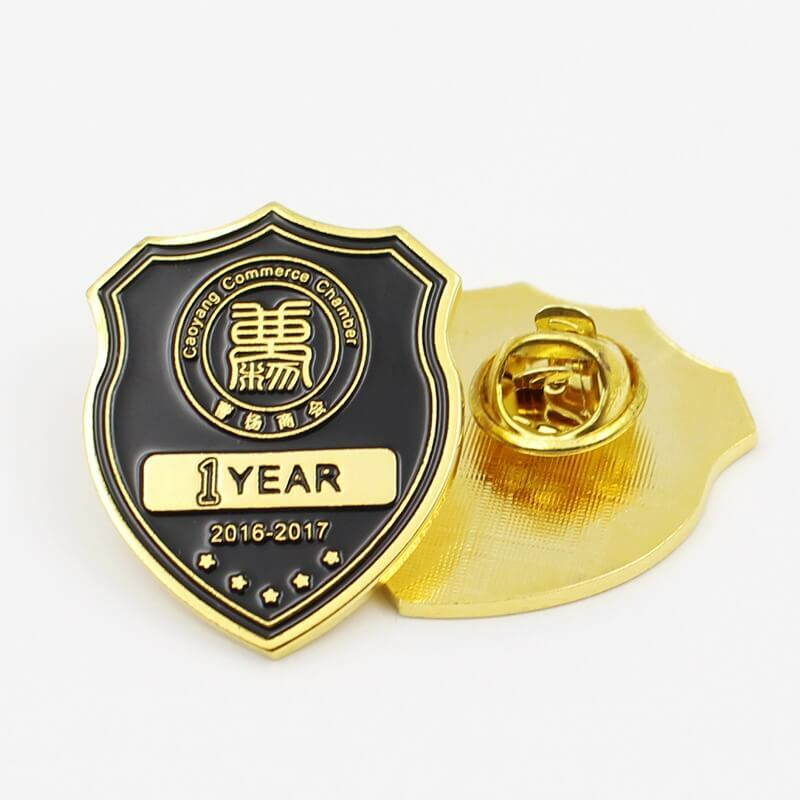 On request we also design badges according to your wishes, whether as a souvenir, fan or advertising article, depending on the model. Whether it is made to specification or for a large requirement, we make it possible. If we have aroused your interest, please contact us. We will be pleased to advise you and fulfill your wishes. We would be pleased to submit an offer to you. 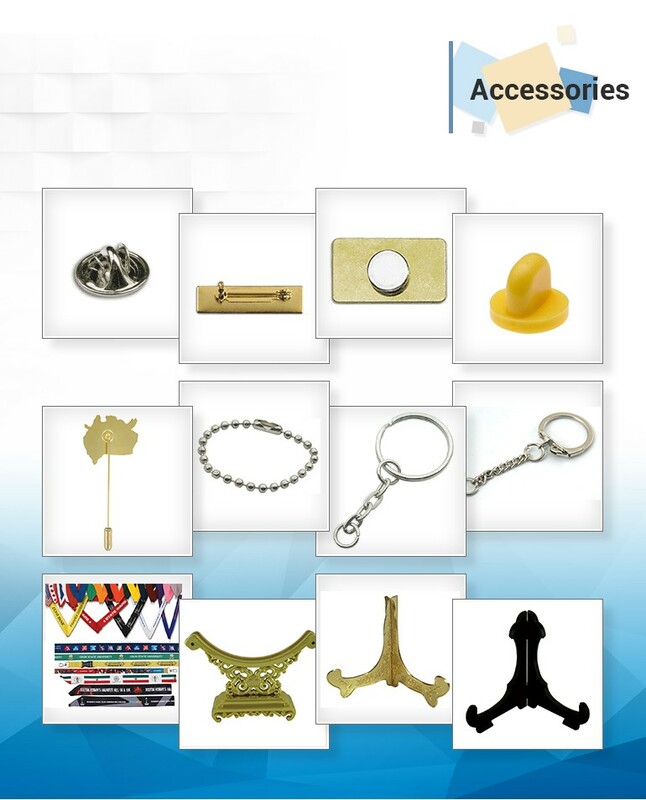 Unit price	 us$0.5 to us$4.0 each piece, depending on your design, quantity and requirements. Payment Terms	 Bank Wire, Western Union, Money Gram, PayPal. 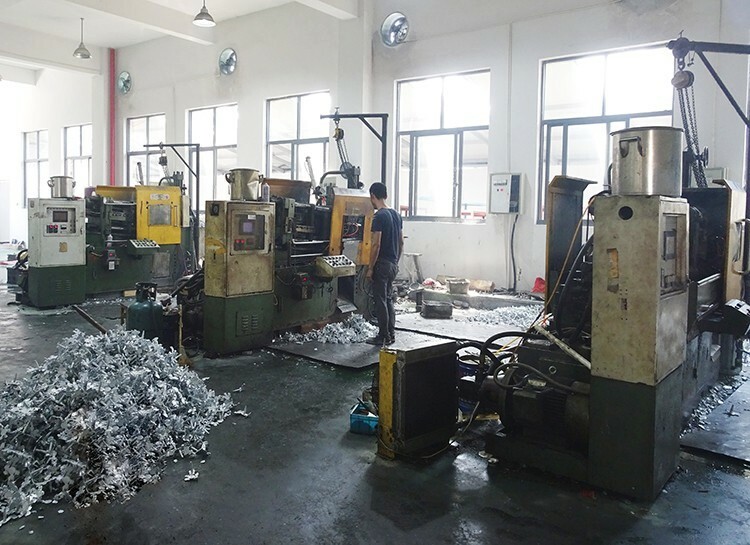 Our factory has a 2000 square meters' plant, and 60 workers. 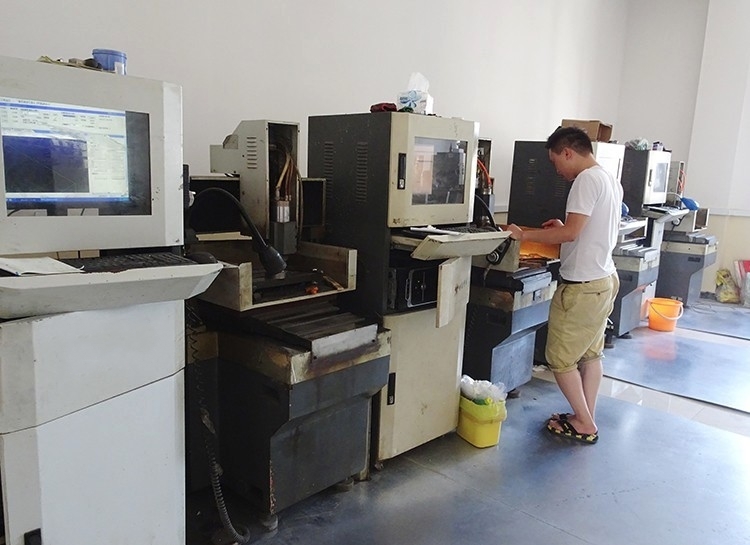 Normally we can finish your order in 5 to 10 workdays. 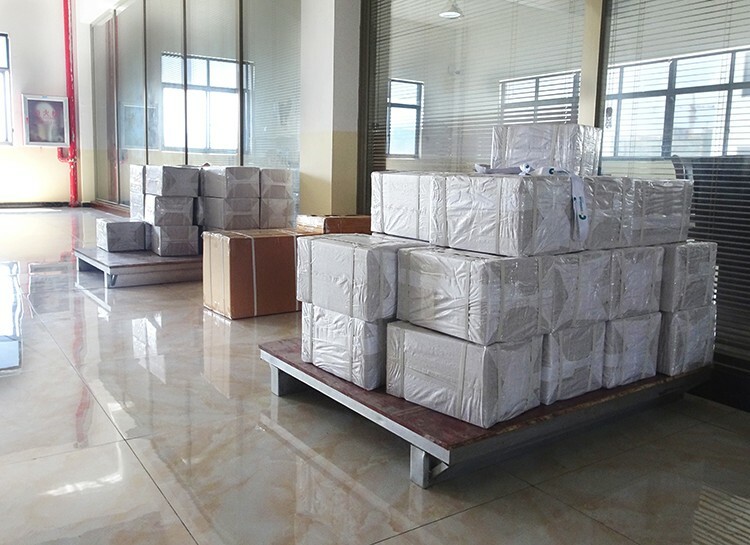 poly bag, bubble bag, velvet bag, wood box, or other customized methods. 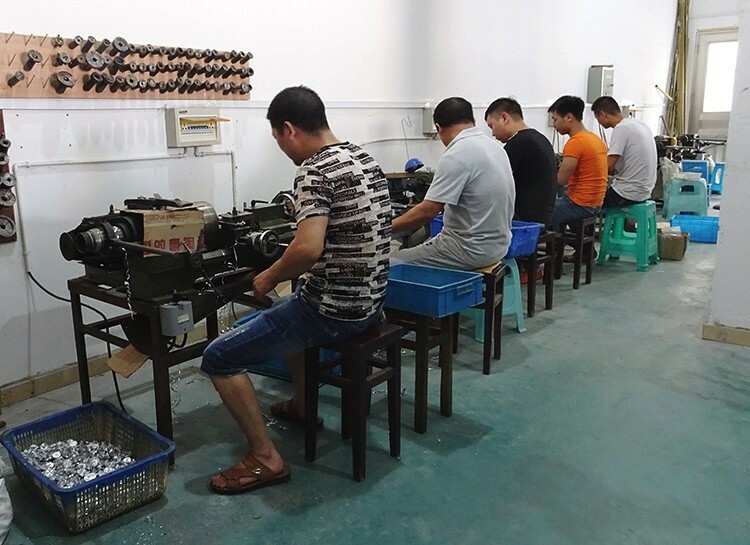 5 to 15 workdays for mass production. 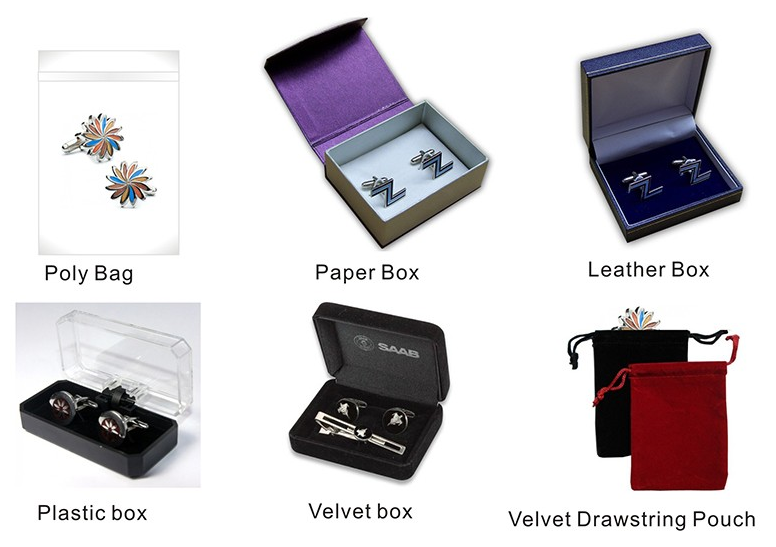 Unit Price: us$0.5 to us$4.0 each piece, depending on your design, quantity and requirements. Payment Terms: Bank Wire, Western Union, Money Gram, PayPal. 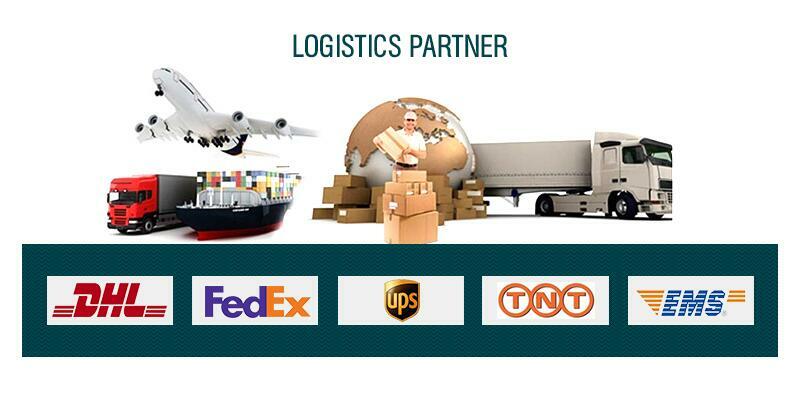 airfreight, seafreight, DHL / FedEX / UPS / TNT / Aramex door to door service. 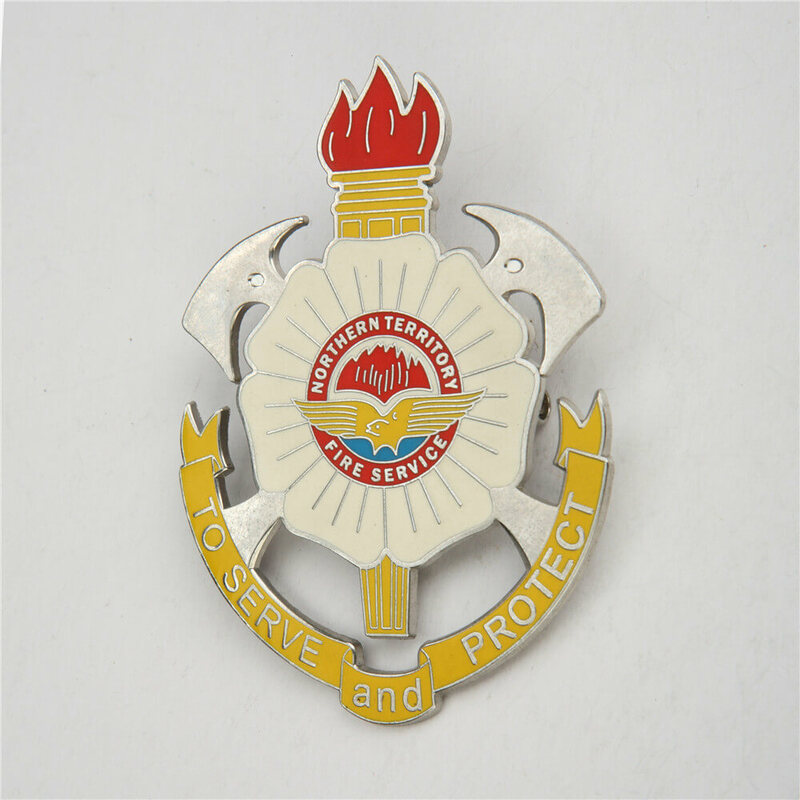 Looking for ideal Custom Metal Logo Badges Manufacturer & supplier ? We have a wide selection at great prices to help you get creative. 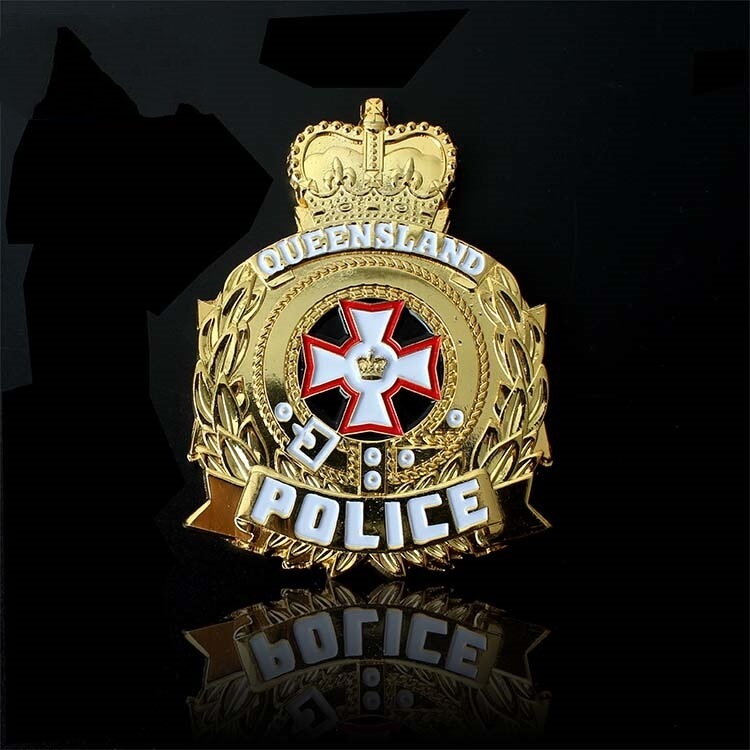 All the Police Metal Badge are quality guaranteed. 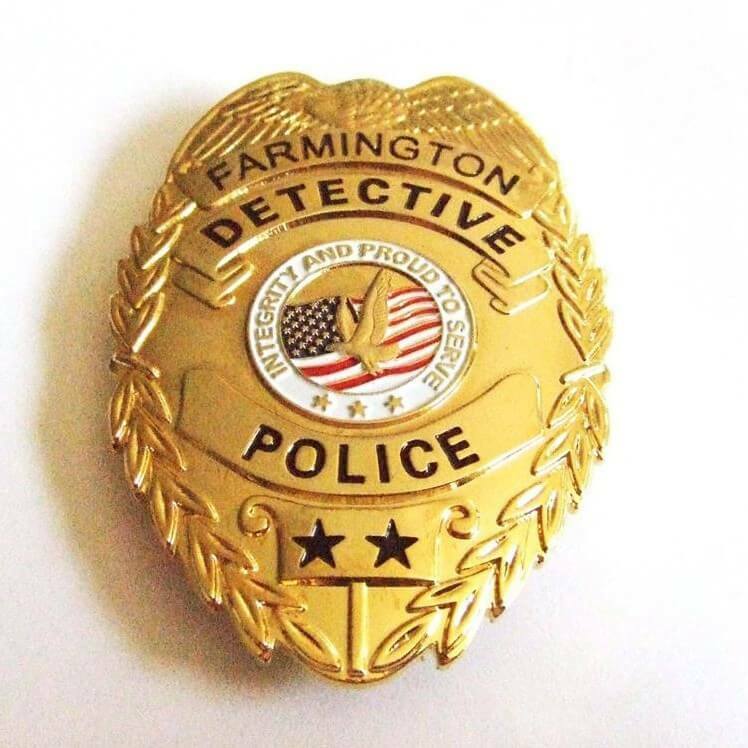 We are China Origin Factory of Custom Police Badges. If you have any question, please feel free to contact us.